Ok I’m back with the remainder of my fabric stash! 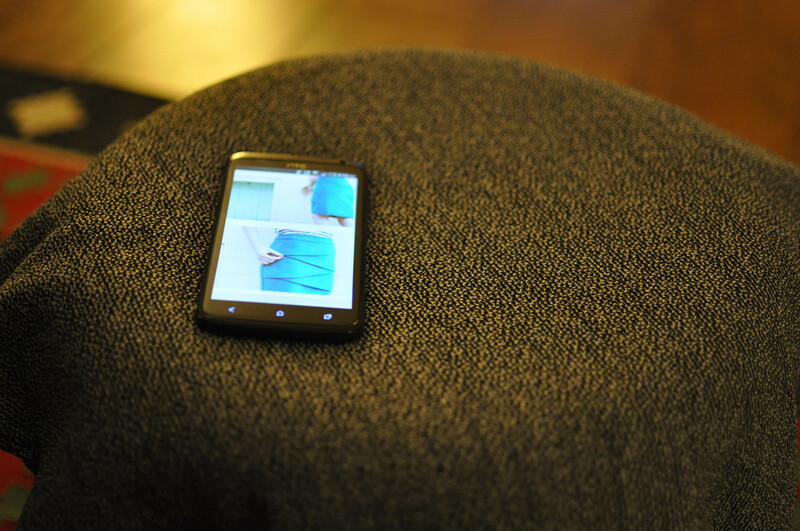 There isn’t much left I promise…. Let’s get straight back to it! 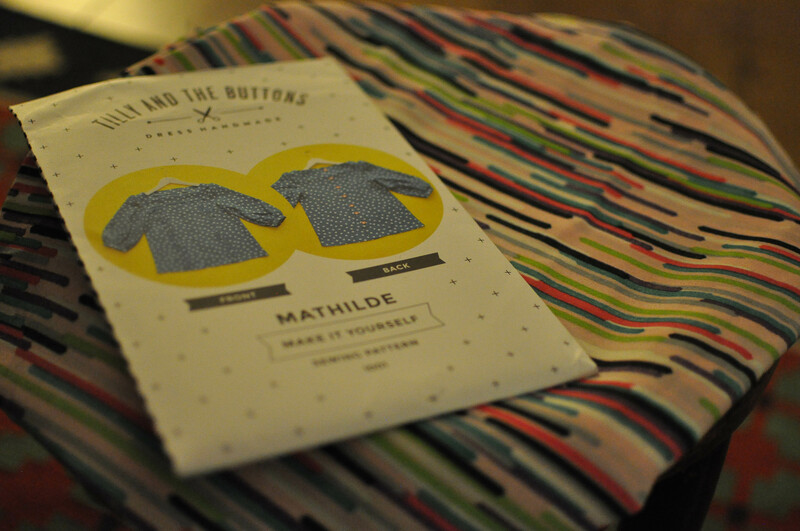 ANOTHER Tilly & the Buttons Mathilde top with some sort of very synthetic drapey fabric. 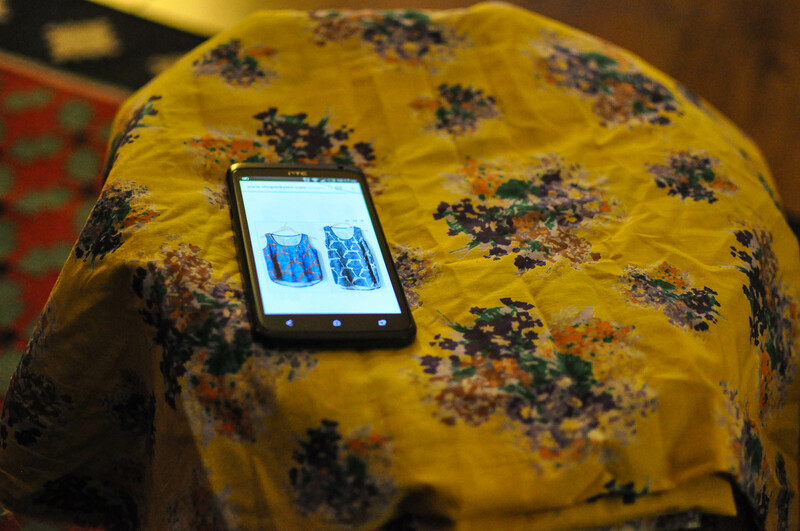 Wikstein tank in a mustard cotton lawn. 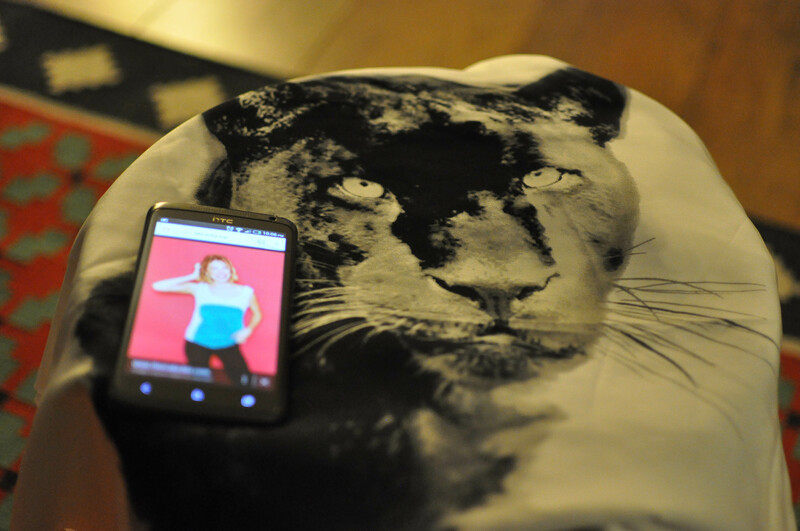 Polly top by By Hand London in unknown fabric (probably some sort of viscose) with a panther panel! 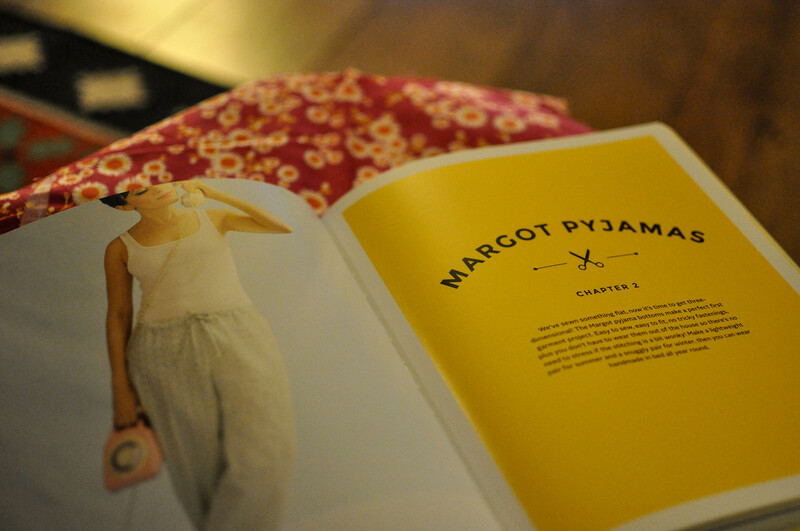 Tilly & the Buttons Margot Pyjamas in cotton lawn. Another Charlotte Skirt – By Hand London in a black polyester crepe. The Jade Skirt by Paprika Patterns in a ponte Roma Jersey. 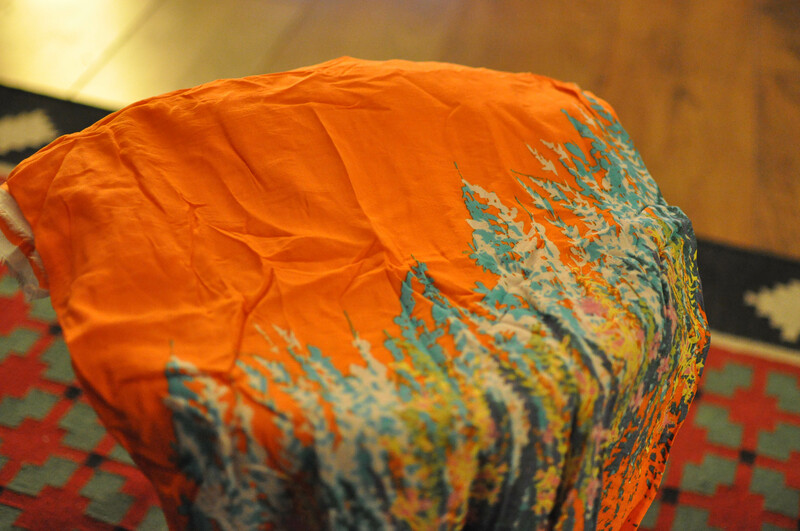 Then I have a few fabrics that I just have no idea what to use for: Another border panel fabric. 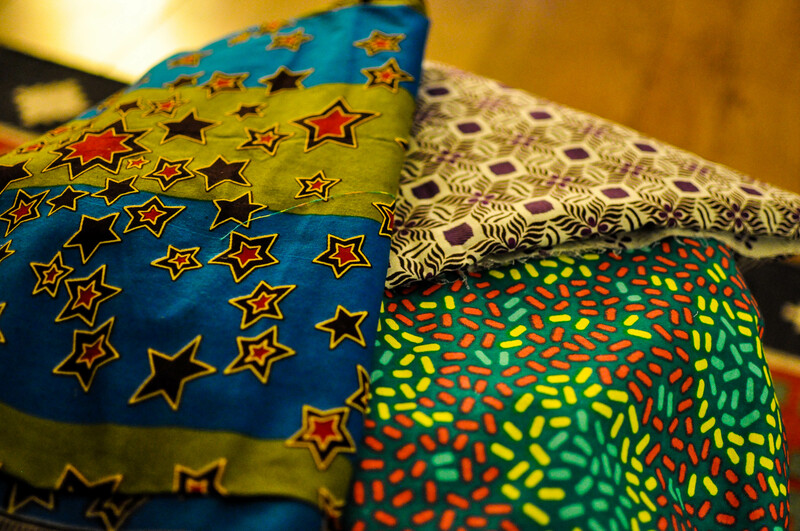 A selection of African wax-esque fabric – a Christmas present from my Aunt in Mozambique. 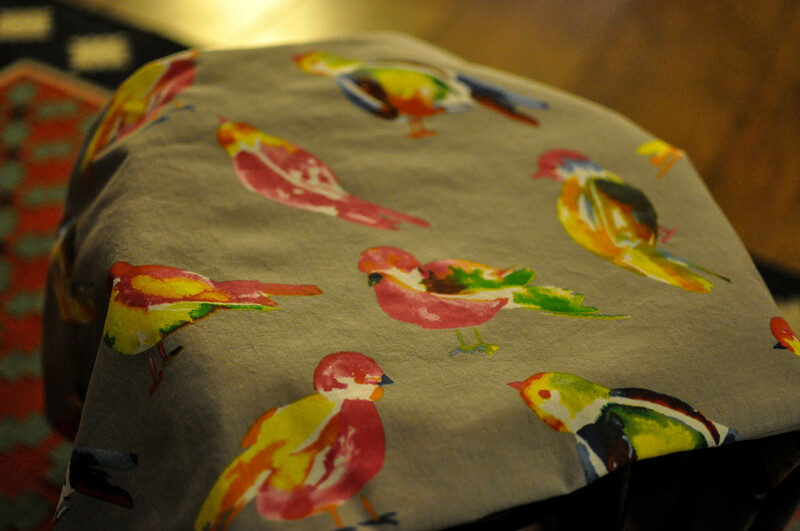 Fairly stiff cotton covered in cute painted birds. Any help is welcome. I particularly love the painted birds, so want to make sure I use that on something that will get plenty of wear! 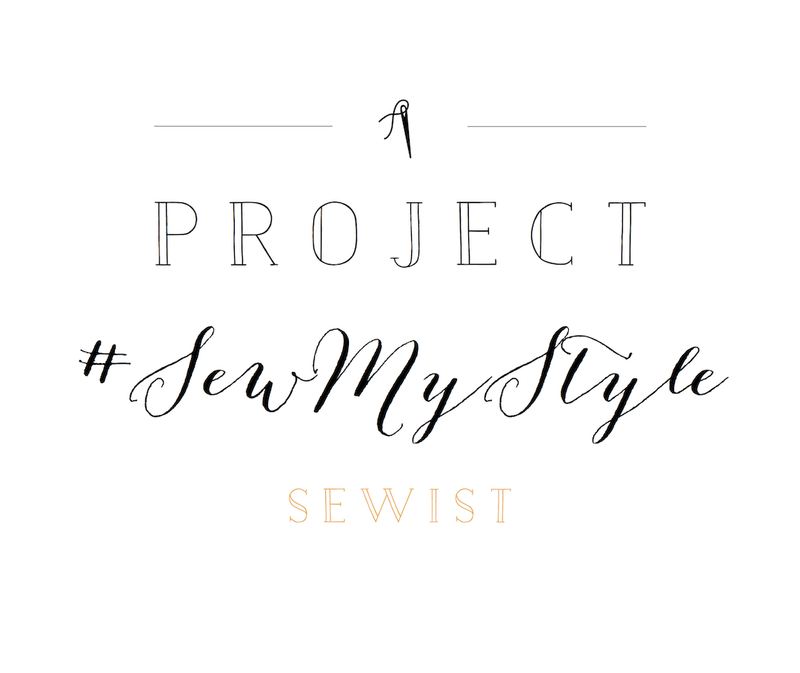 Previous PostMe Made May 2015Next PostSewing weekend extravaganza! !